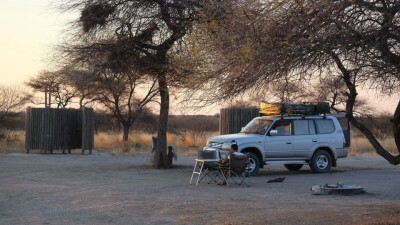 Botswana is a country of wilderness, of which we are the humble but privileged guests. 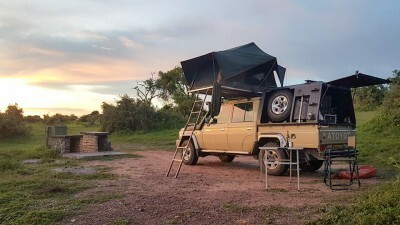 From the isolated salted pans to the miraculous Okavango, we met placid giraffes and elephants reluctant to give us back our camping site, we saw the softness of the sunset and we heard the cries of hyenas tearing the dark night… This is what to expect in Botswana: an anthology of surprises and emotions. 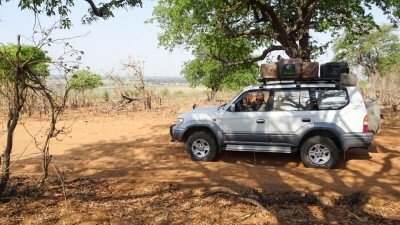 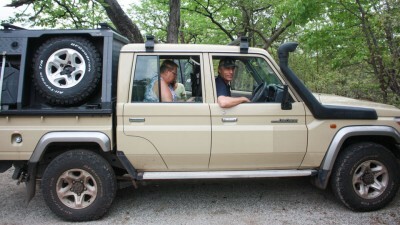 Our first great surprise was the discovery of Tawana Self Drive and Julie and Vincent. 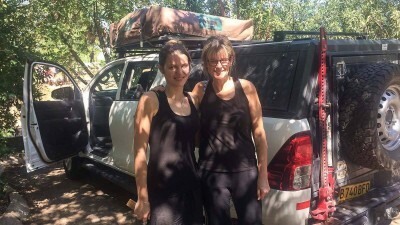 Their incredible efficiency, their extreme kindness and their support during the preparation of our trip and during the trip itself were decisive. 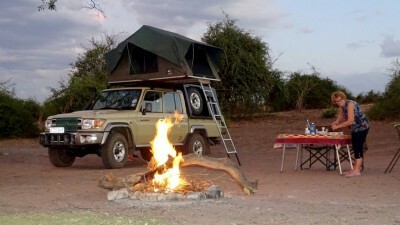 It’s the reason why we highly recommend their services. 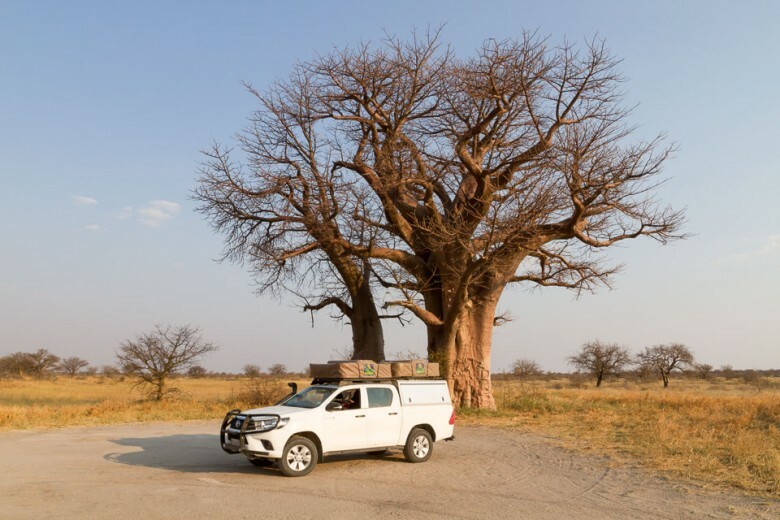 Moreover, Kasane is a very good starting point for a road trip in Botswana, with its international airport, at the gateway to Chobe Park, and near Victoria Falls. 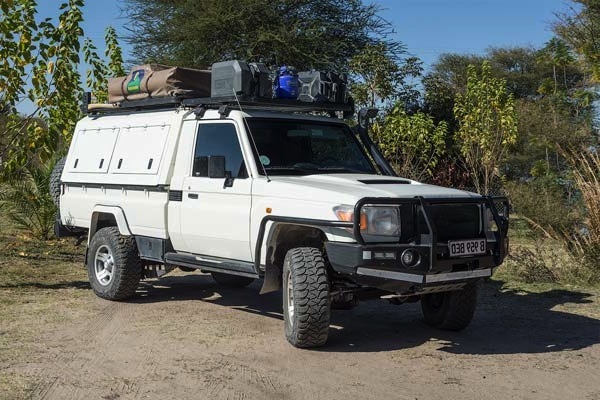 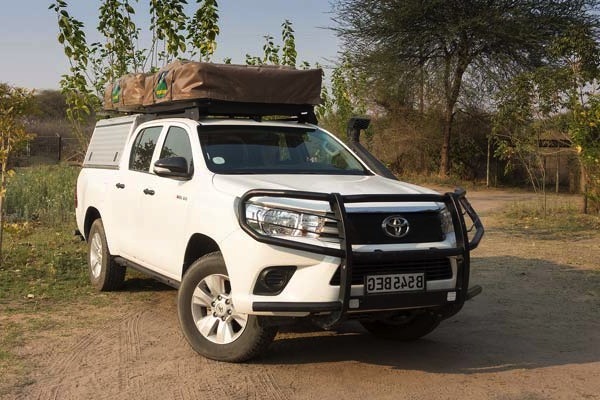 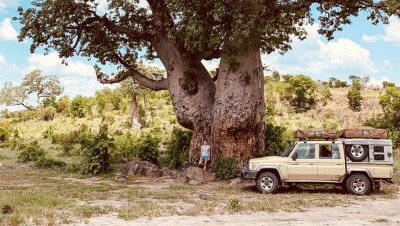 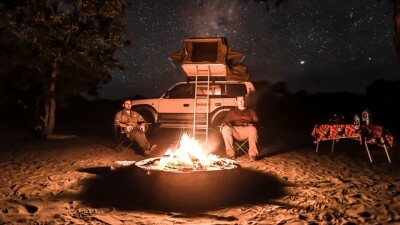 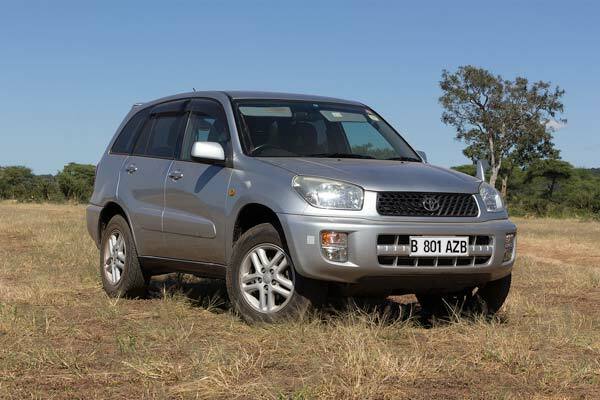 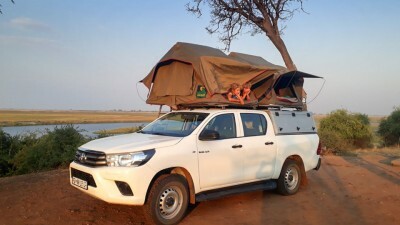 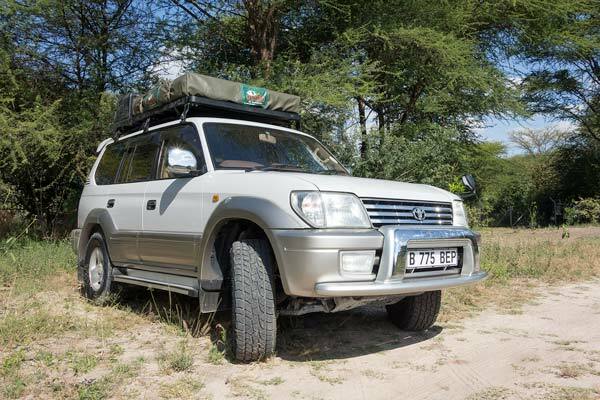 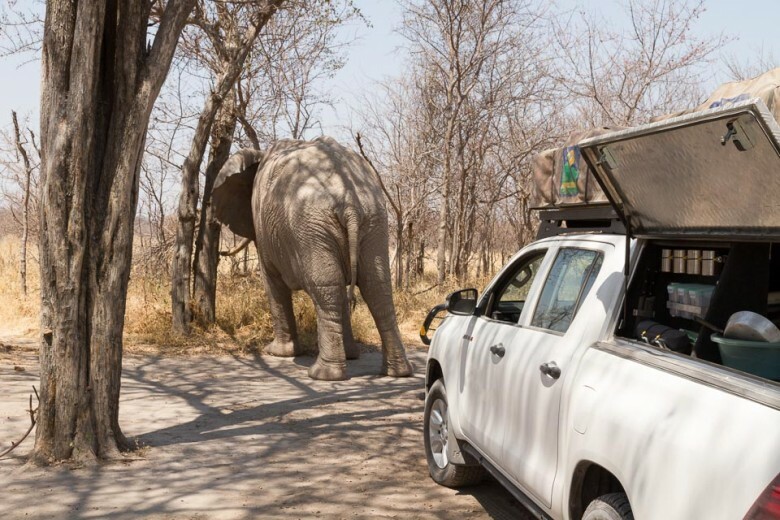 The 4×4 equipped camping has never been impressed by the most indelicate tracks, and the camping equipment has offered us an indecent comfort in the depths of the bush. 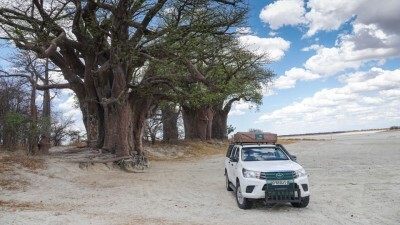 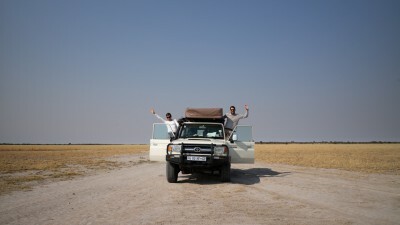 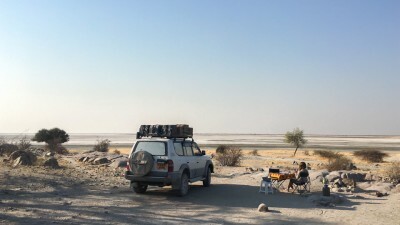 On our tour, our favorites were the nights under the baobabs and the beautiful Boteti River in the Makgadikgadi NP. 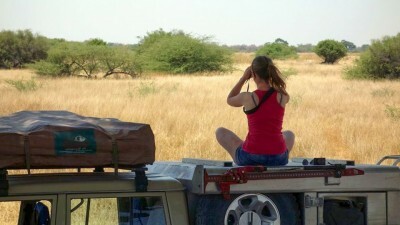 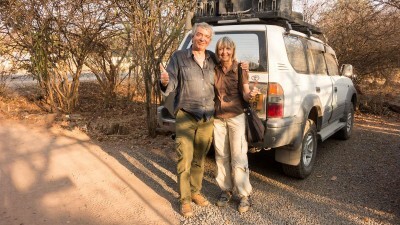 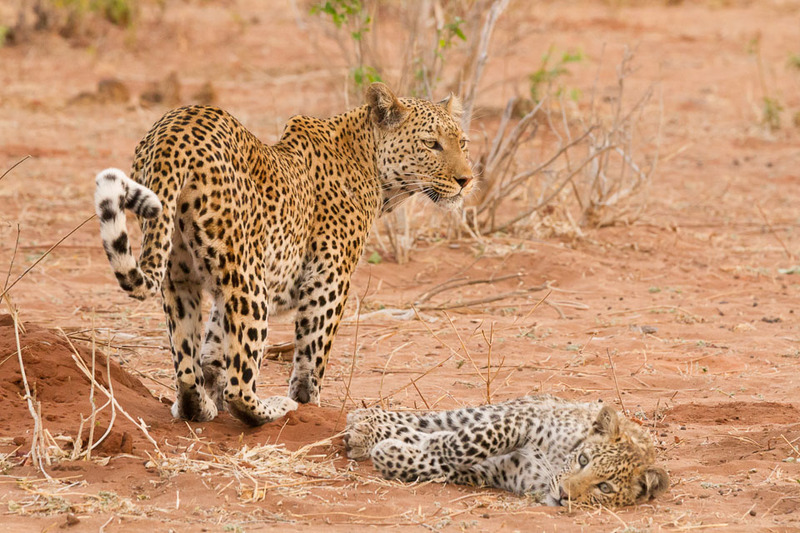 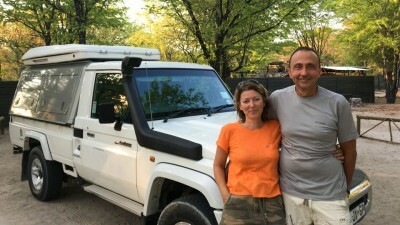 Thanks again to Julie and Vincent and see you soon on the tracks of Southern Africa!